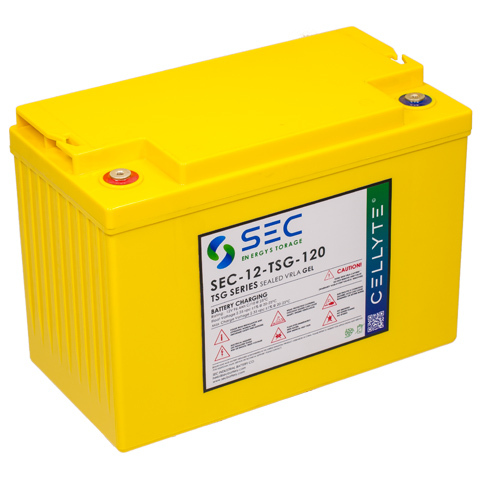 The SEC Cellyte TSG series of VRLA Gel monoblocs builds on the Cellyte TUA platform utilising the same classic construction but incorporating both pure lead tin positive grids and true thixotropic gelled electrolyte to improve cycling capability. 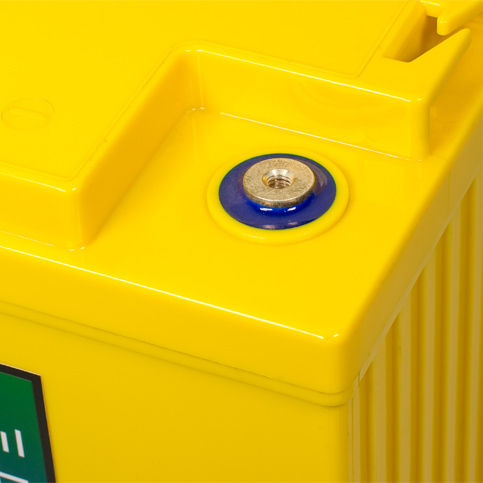 The resulting range is perfect for extreme cycling applications where daily deep cycles are required. 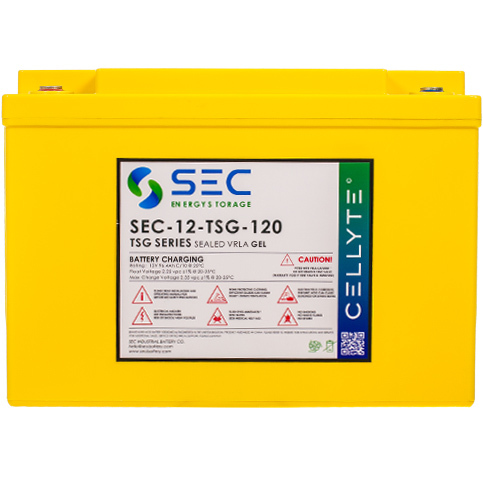 The range also incorporates SEC’s industry leading CatVent catalyst technology as standard. 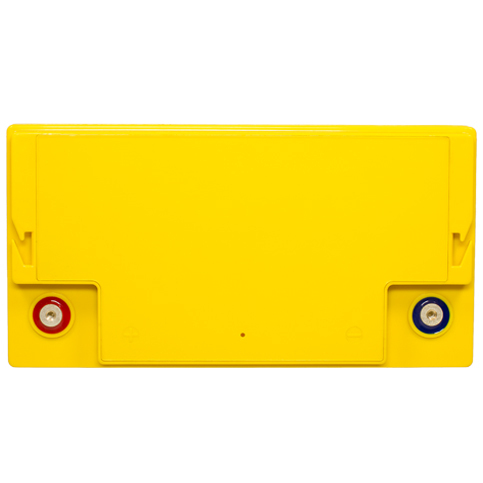 This means lower float currents which in turn means reduced gassing, reduced cell heating and reduced positive plate corrosion. 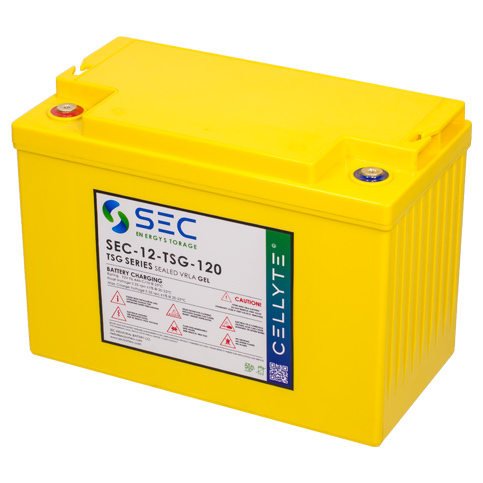 This gives you a product that has less cell dry-out, a reduced risk of thermal runaway, a reduction in the energy required for cooling and of course an extended life when compared to competitor products. 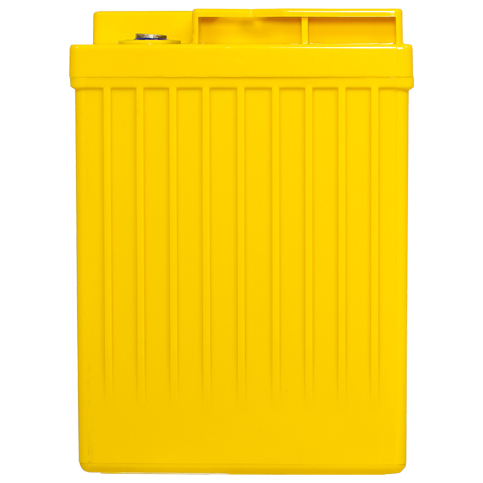 The series is available in a range of 6 volt and 12 volt blocs with a choice of standard or V0 rated flame retardent tough ABS cases. 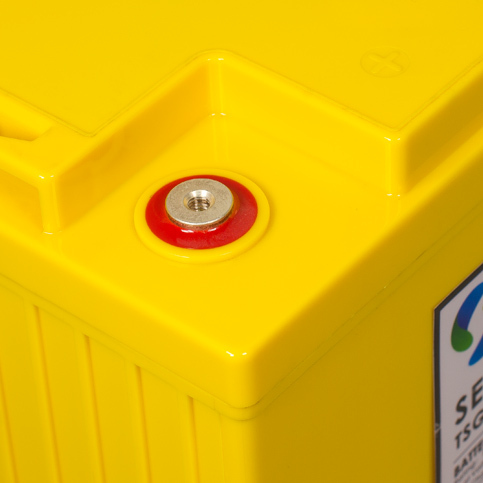 The TSG range is manufactured in SEC’s ISO approved factories and is backed by a full 3 year warranty as standard.